B-Line to the Wild Patch! Buglife now has Norfolk in its sights. Should we be worried? No! Quite the opposite. Buglife is a charity dedicated to the conservation of invertebrates generally. However, it is the pollinators, especially the different groups of bees (honey, bumble and solitary) that are its main focus. Recently the charity has been working on developing pollinator-friendly ‘B-Lines’ along rivers and the coast in northern and southern England. Now it’s Norfolk’s turn to benefit from its ideas and know-how. ‘B-Lines’ are an imaginative solution to the problem of the loss of flowers and pollinators. They are a series of ‘insect pathways’ running through our countryside and towns, along which Buglife is restoring and creating a series of wildflower-rich habitat stepping stones. They link existing wildlife areas together, creating a network, like a railway, that will weave across the British landscape. This will provide large areas of brand new habitat benefiting bees and butterflies– but also a host of other wildlife. 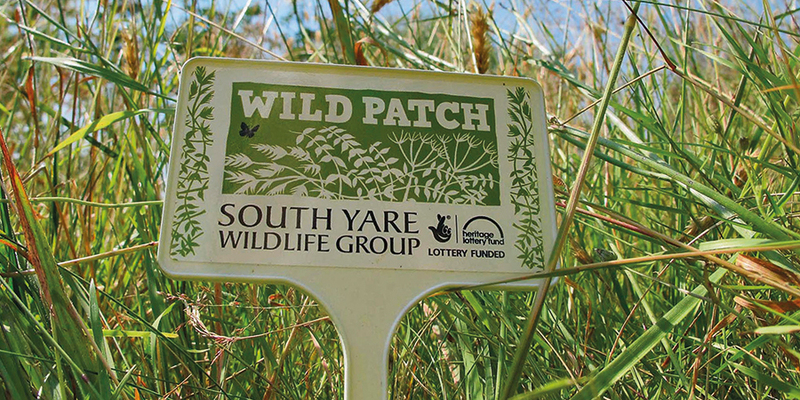 The South Yare Wildlife Group’s Wild Patch initiative serves a very similar purpose, as most wild patches are in people’s gardens or are small areas of grassland and herb- rich plant communities on farms and community land. Wild patches along the Yare and its tributaries, such as the Chet, can be part of a B-line and help it become a reality. There’s never been a better time to create a Wild Patch! 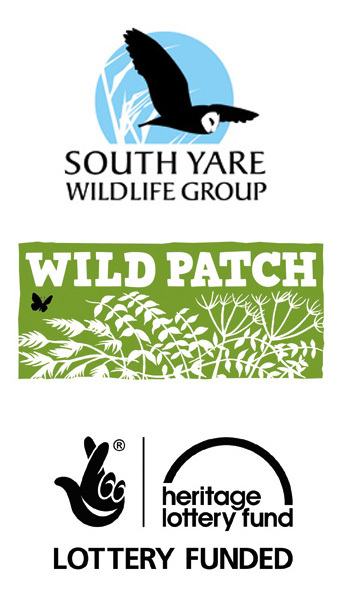 Visit www.southyarewildpatch.org or www.buglife.org.uk to see how you can get involved.